Condition/Comments: Some scattered nicks to the blue (not deep enough to expose metal). Overall very clean can with paint remaining on spout. 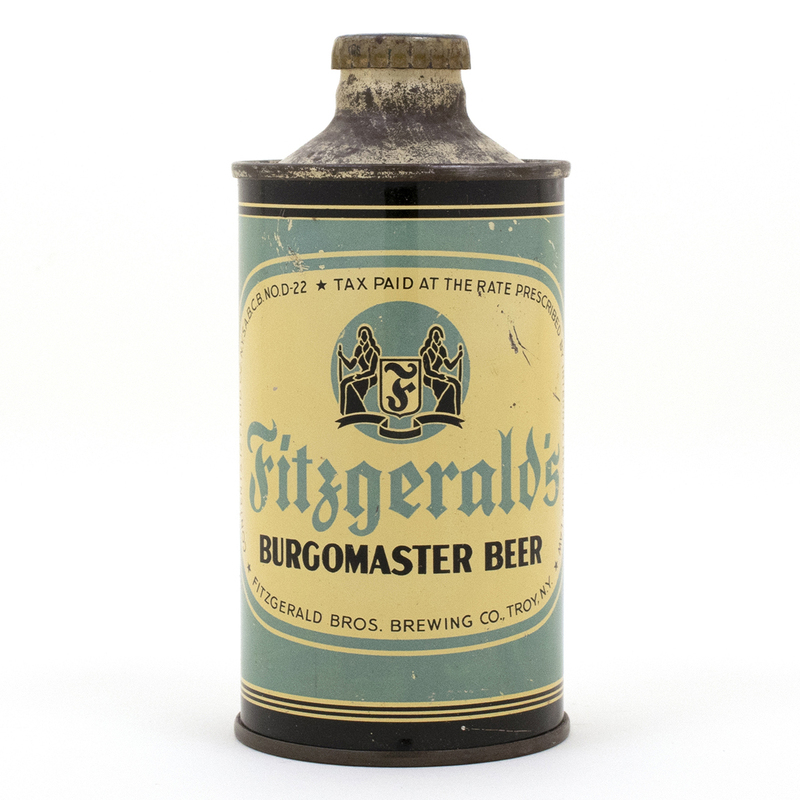 Fitzgerald crown is not original to the can.